Handsome is a holistic experience design agency based in Austin. We create deeply connected brands, services and products that enable powerful relationships between businesses and people. 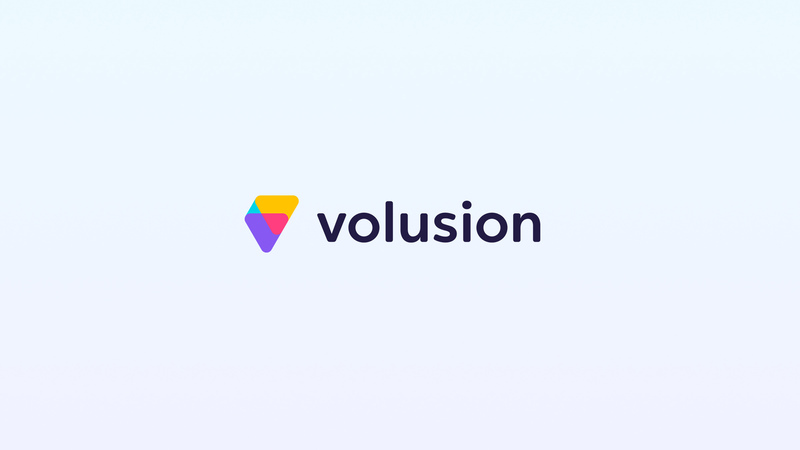 Volusion has selected Handsome as a Human-centered Design and Innovation Partner to help create the next generation of ecommerce software experiences for the world’s entrepreneurs. Volusion provides an all-in-one ecommerce solution for all business types, ranging from startups to large enterprises. Since 1999, Volusion has been committed to connecting people with innovative and powerful commerce solutions to empower their business growth. 17 years later, Volusion, LLC has earned dozens of awards and accolades, recruited 300+ ecommerce experts and now powers over 30,000 successful online businesses. Richard’s Rainwater, the first FDA-approved bottled rainwater company in the United States, selects Handsome as their brand and marketing agency partner. Web, mobile, and XR software development veteran, Sean McMains, joins Handsome to lead a growing technology implementation team. Handsome appoints Jeremy Kidd as EVP of Business Development and Client Services.